Click through to read the article at Celebrations.com. 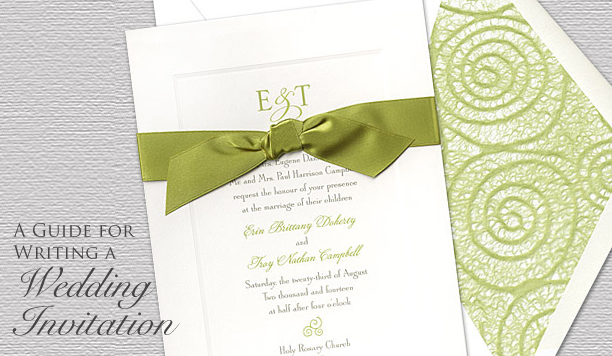 If you have specific questions regarding wedding stationery, please feel free to contact our group of experienced Wedding Specialists. Each bride is paired with their own Wedding Specialist who can guide and advise on each and every aspect of the wedding invitation ensemble.